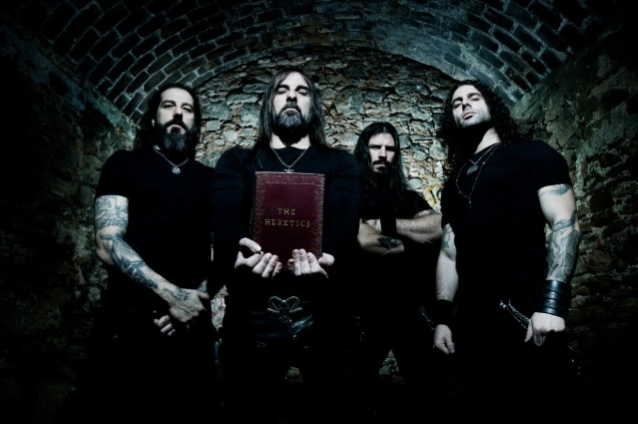 The official lyric video for the song "Heaven And Hell And Fire" from Greek extreme metal veterans ROTTING CHRIST can be seen below. 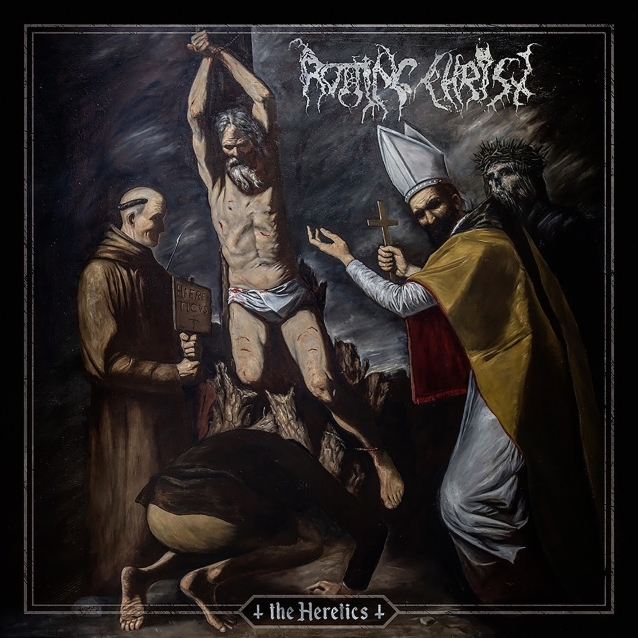 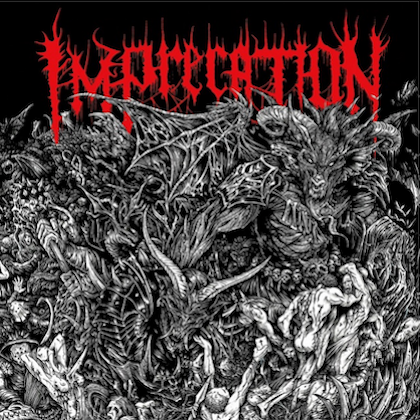 The track is taken from the band's new album, "The Heretics", which will be released on February 15, 2019 via Season Of Mist. 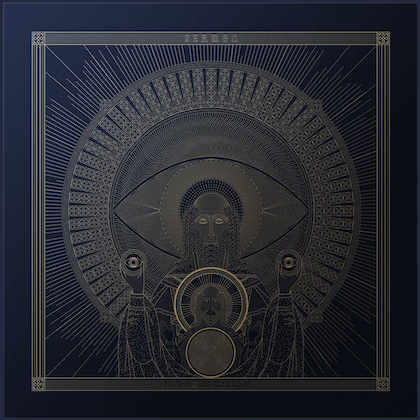 The artwork for the disc was created by Greek artist Maximos Manolis.